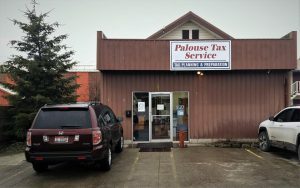 At Palouse Tax Service, we are dedicated to you and your tax preparation needs. 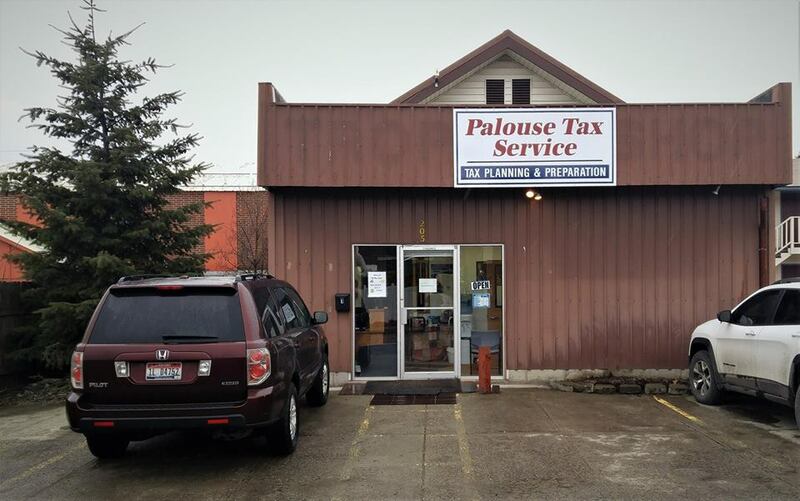 We take the time to see the people behind the numbers, and seek every possible credit or deduction you are due. We offer a range of e-file service, at an affordable price, and can hold our fees from your refund.